The Nhyira Acute Care Facility has 22 beds and has provided 24/7 care since its opening. The facility is equipped with a medical laboratory and pharmacy. On staff are 2 doctors, a physician’s assistant, 3 midwives, and 8 nurses. The most common diseases our doctors treat include malaria, typhoid, dehydration, diabetes, hypertension, and cholera. Our team also cares for pregnant patients and provides diagnostic work-ups using Ultrasound. We are seeing an increasing number of patients with chronic disease processes like Diabetes and Hypertension. While all very treatable, individuals die every year simply because they are not able to access quality medical care in the most rural parts of the country. Our Labor and Delivery services aid in reducing maternal mortality rates and providing pregnant women with a safe birthing experience. 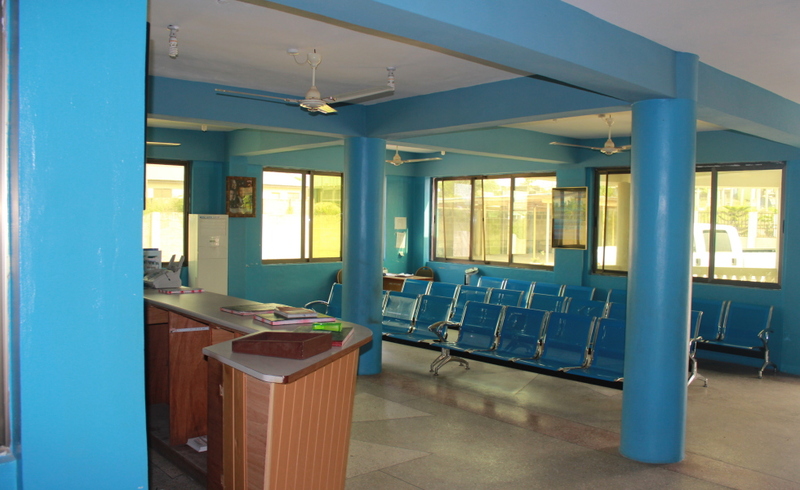 Adequate medical facilities in Ghana are few and far between, particularly those prepared for obstetrical emergencies. We are actively training our doctors, nurses and midwives with the skills they need to face obstetrical emergencies and advancing our approach to maternal health. 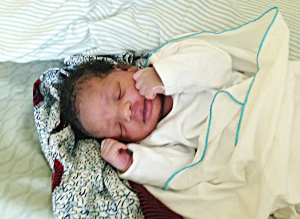 On April 2013, Nhyira delivered baby. The baby was delivered by our team consisting of a midwife, a Nhyira doctor, and a nurse.